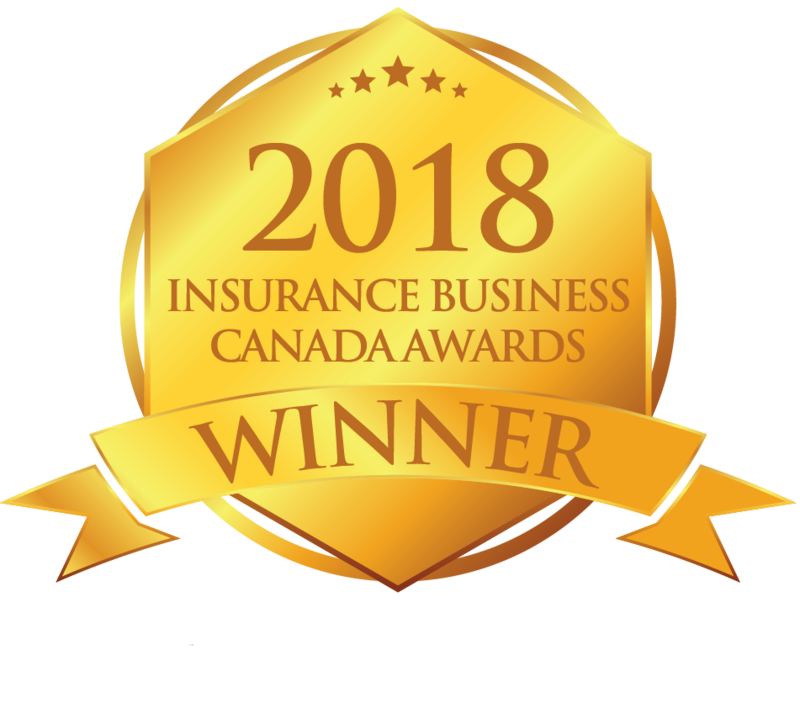 Most Canadians agree that life insurance is important and that they want to provide income protection for their loved ones in case the unexpected happens. Unfortunately, best intentions haven’t translated into action as 65% of Canadians indicate that they either have too little or no life insurance coverage†. The following resources are provided to help answer common questions that consumers have about life insurance. We encourage you to watch a video, read a blog post and find an advisor to connect with who can answer additional questions about your specific financial planning needs and recommend the best solutions to meet those needs.